Explore the many resources that make a St. Francis DeSales High School education affordable. When considering your high school options, you may have a number of questions regarding the costs of tuition, fees and other necessities. Our Enrollment Team is dedicated to helping each family create a strategy that works for them. Thanks to the numerous options available, your St. Francis DeSales High School education CAN be affordable. The following dates will assist you with your planning for the 2019-2020 school year. Mid-April: Tuition rates for the 2019-2020 school year will be announced and invoice statements will be emailed to parents. May 1: The Student Life fee for the 2019-20 school year must be paid or included in your FACTS tuition plan. A $50 discount will be applied if paid prior to May 1. July 1: Tuition must be paid in full or a FACTS tuition plan must be established. A $100 discount will be applied if tuition is paid in full prior to July 1. We offer flexible tuition payment plans through FACTS Tuition Management so that families can tailor their tuition payments to their financial schedule. Parents are encouraged to set up a FACTS Management Company account to make payments for all tuition and fees. 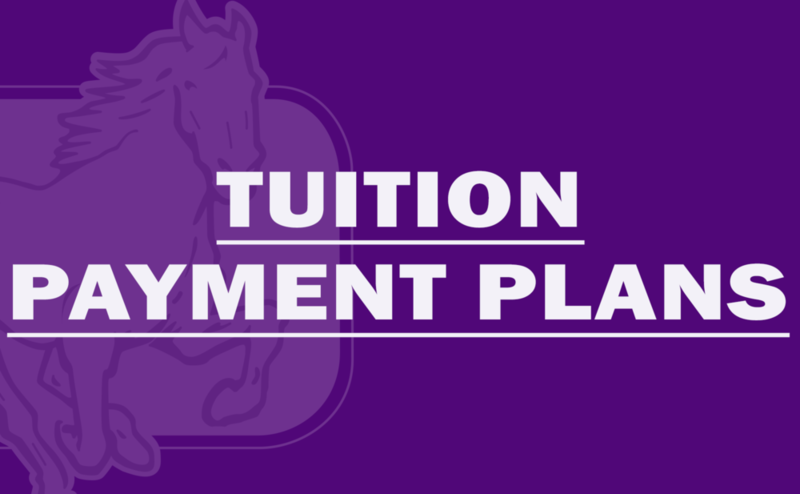 The online site provides you with the ability to customize your payment preferences and plan, with the ability to pay your tuition via bank draft or credit card, with multiple payment plan options. After setting up the FACTS tuition account, parents can log on at any time and view payment history, see the next scheduled payments, change financial accounts, make a payment online and print out statements for tax purposes. Only one FACTS agreement is required per family. If you already have a FACTS account established, you may use the same account and simply update the status of each student on the account. The idea of financing your high school education can seem overwhelming — it’s a major investment. We are here to help. Our commitment is to make a Catholic education affordable to each family. Over the past three years, more than 50% of incoming St. Francis DeSales High School Freshmen have received some form of tuition assistance. Tuition assistance is available through the Legacy of Learning Fund from the Diocese of Columbus for Catholic and non-Catholic students to be used for tuition. Determinations are based on financial need and circumstances. Families that have completed a Diocesan Grant Application may also apply for a St. Francis DeSales High School Tuition Grant. Grants are awarded to students based on need, and they do not need to be repaid. Income is only one consideration when determining eligibility for need-based aid. Other significant factors include, but are not limited to, feeder school and parish involvement, family size, additional tuition expenses, and family circumstances. Work-Study is a need-based form of Tuition Assistance that a student can earn through campus employment during the summer or after school hours. Students can earn up to $750.00 in tuition assistance for their involvement in this program. 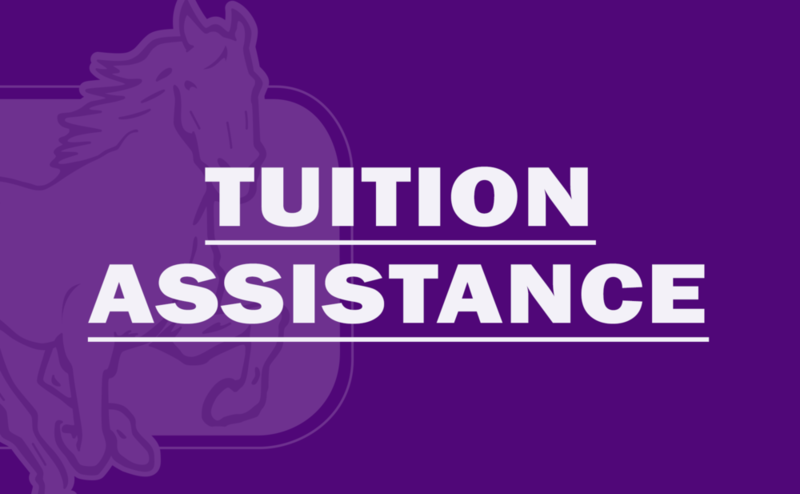 Between February 1 and March 15, all students enrolled at St. Francis DeSales High School will have the opportunity to apply for the work study program and/or SFDHS tuition assistance when they complete their annual Registration Form for the upcoming school year. To complete the Tuition Assistance application, applicants will need to upload proof of income (i.e. W-2 forms, etc).